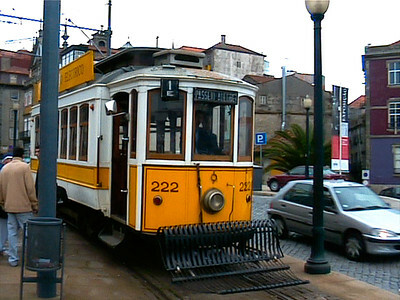 Ancient electric trams still run in Portuguese cities like Lisboa (Lisbon) and Oporto (Porto, home of port wine). 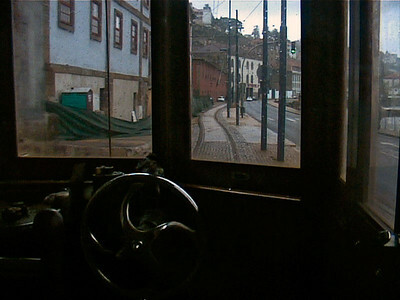 Oporto's only remaining tram line is the #18, which runs along the Douro River, past the Castelo do Queijo (Cheese Castle). 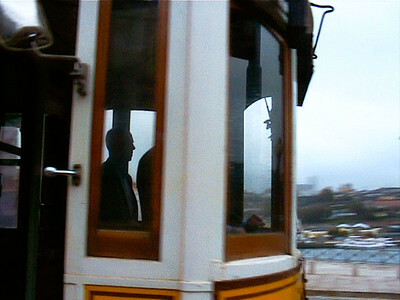 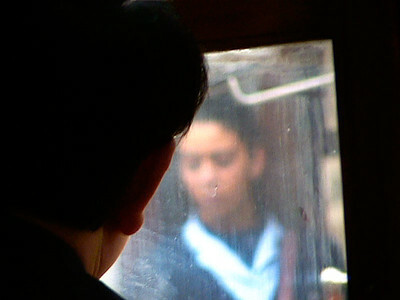 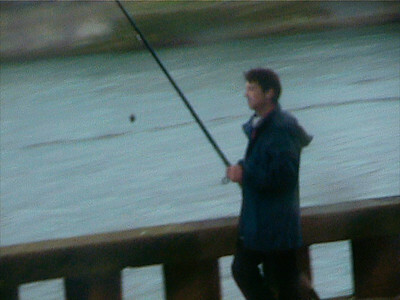 The images in this gallery are stills from miniDV format digital videotape shot during the tram ride. 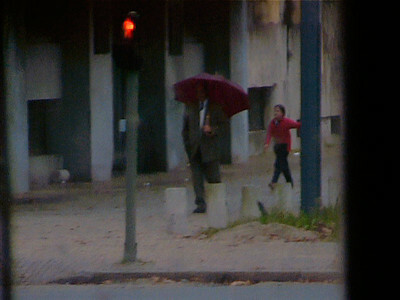 The rainy day's gray light and the decaying old buildings of the city create atmospheric images, with tones and hues that bleed across the frame like watercolors. 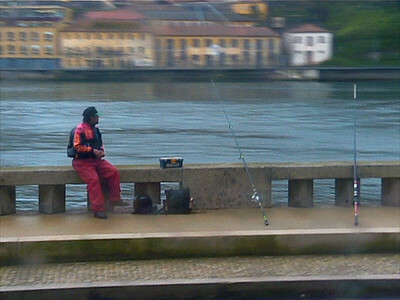 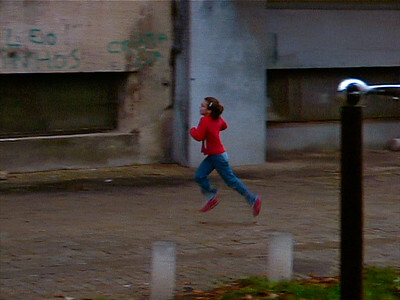 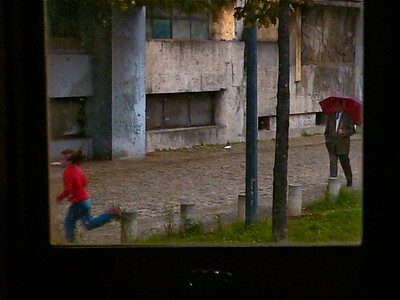 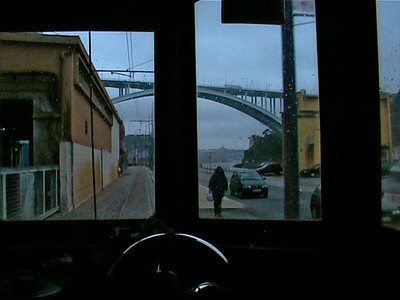 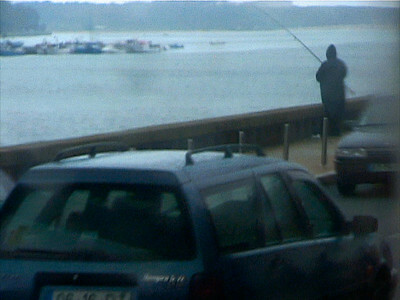 If you enjoy these images, you might want to see the Wim Wenders film Lisbon Story. 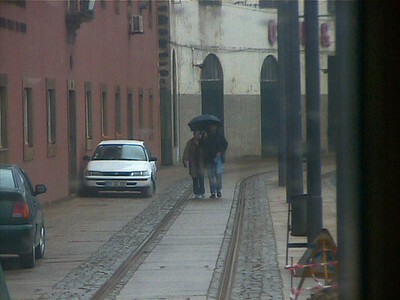 To read more about how I produce still frames from digital videotape, click: Production Notes: Video Stills.